Course on prevention of HIV / AIDS, organized by the Training Center of the Military Medical Service and the Department of Prevention and Control of Nosocomial Infections was held at the Military Medical Academy. The course "Leadership Course in HIV / AIDS Program Development" was organized in order to develop and present to the participants the content of the national strategy for the prevention of HIV / AIDS, with particular emphasis on the role of the military in this area. The theoretical and practical training was in charge of the expert team of the Defence Institute for Medical Operations (DIMO) of the Armed Forces of the United States of America, headed by Colonel Matthew Dolan. 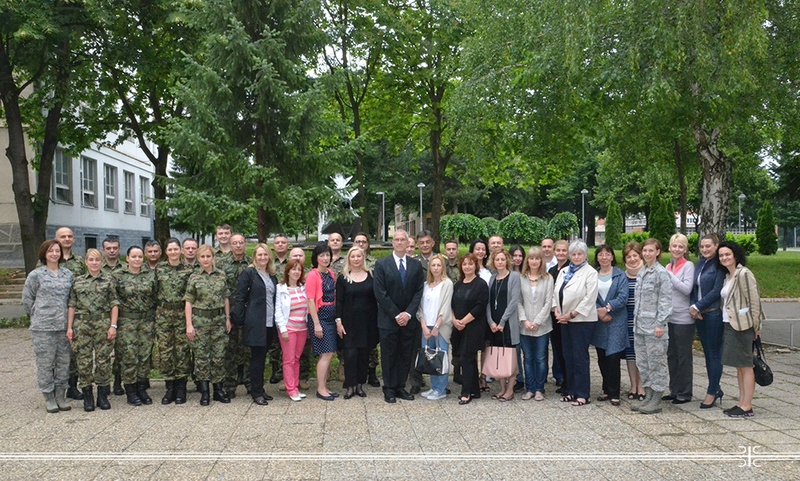 The education was successfully attended by 30 participants from the Armed Forces of Bosnia and Herzegovina, the Ministry of Defence of the Republic of Serbia, the Serbian Armed Forces and the Ministry of Health of the Republic of Serbia.